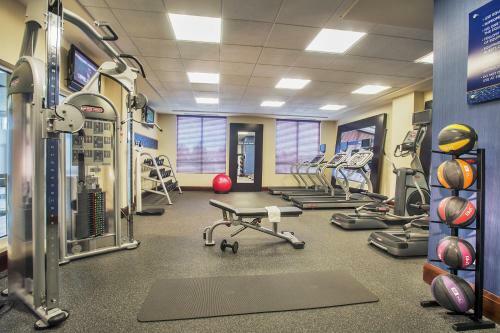 Situated only a short distance from Dulles International Airport and close to several points of interest, this hotel features many modern amenities, friendly service and comfortable accommodation. 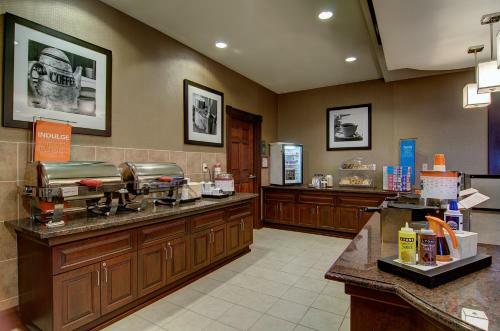 The Hampton Inn and Suites Dulles International Airport places guests close to scenic cycle paths, beautiful golf courses and many public parks. 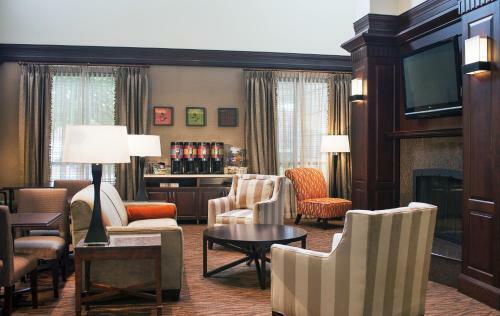 Guests at the hotel can also visit the nearby Smithsonian National Air and Space Museum. 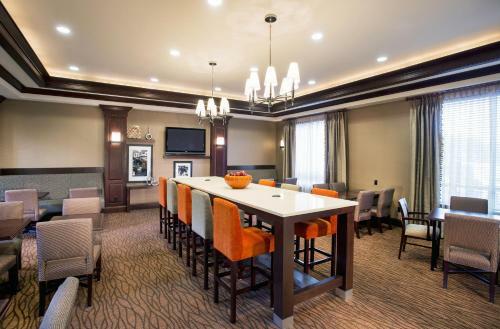 Washington, D.C. city centre is also located within driving distance. 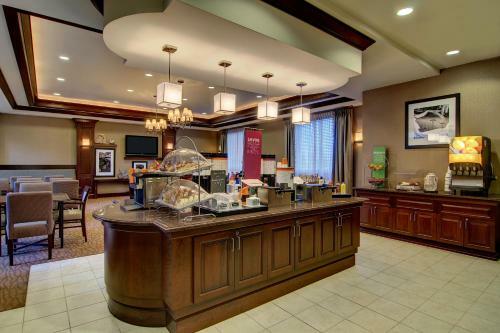 With the Dulles International Airport Hampton Inn's signature Cloud Nine bedding, free hot breakfast and free wireless internet access, every stay is sure to be enjoyable. Guests can also take advantage of the spacious meeting facilities as well as the state-of-the-art fitness centre. 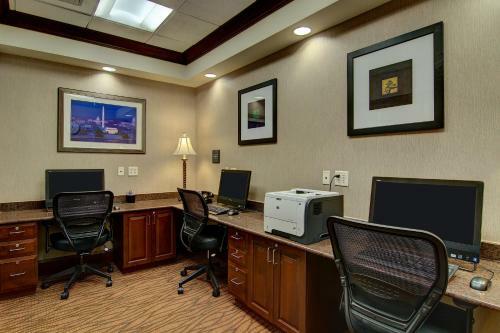 the hotel Hampton Inn & Suites Washington-Dulles International Airport so we can give you detailed rates for the rooms in the desired period.